Gorgeous gown…check! Stunning veil…check! Fabulous jewelry…check! Lovely brides, we know you’ve been busy creating your amazing wedding day ensemble. And while we know you’ve carefully selected all the obvious major items, we have a few suggestions for a handful of hard-working, behind-the-scenes accessories that are guaranteed to make your day even better! Rendering even the most torturous shoes comfortable, Tip Toes Foot Petals are a must for the fashionista bride who considers her knock-‘em-dead heels a crucial part of her wedding day attire. Virtually invisible once inside your shoe, these flower-shaped ball-of-foot cushions help prevent calluses from forming, protect bones and tissue, and cushion the sensitive ball-of-foot area…perfect to keep the bride in tip-top shape and on the dance floor all night! Make your wedding day wardrobe malfunction free with the oh-so-fabulous Hollywood Fashion Tape. Think of it as super-sonic double-sided tape that keeps your strapless gown from sliding out of place or prevents your halter from revealing too much. The tape is specially formulated to be gentle on skin and is hypoallergenic, as well as being safe for fabrics, leaving nary a residue! This busy little accessory has been a secret of the stars for perfectly put-together fashion for years and now it can bring you a worry-free wedding day…at least as far as keeping everything in place in your gown! 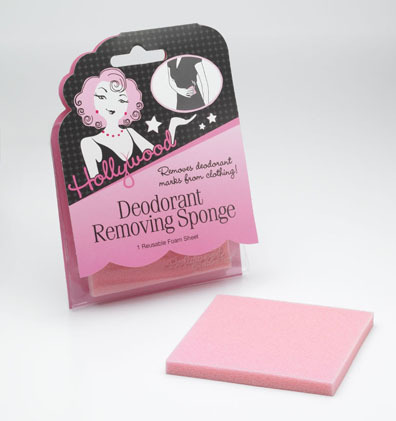 An ingenious yet long-overdue creation, the Deodorant Removing Sponge, from the masterminds who brought us Hollywood Fashion Tape, removes those unsightly yet unavoidable ugly white marks that inevitably end up on dark bridesmaid dresses – or tuxedos from all the hugs the gents receive. 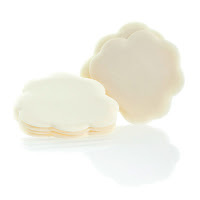 Not only does this fabulous little sponge take care of deodorant marks, but it can also erase most make-up powder along necklines. This is one little go-to that is small but mighty! These are just three awesome items we offer at our West Plano Bridal Salon. Stop by to browse our extensive collection of accessories, gifts, books and more! Come in during our January Cheep Cheep Clearance Event to save big on these little gems! January Clearance Event is Almost Here! 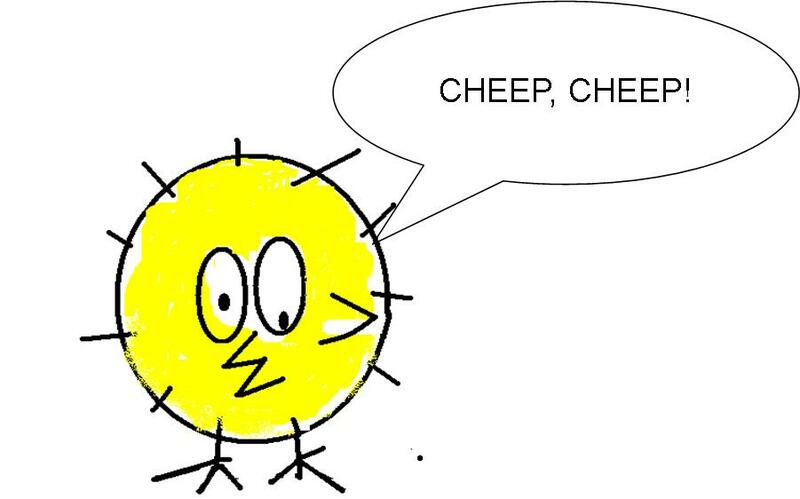 Kick off your New Year right, with dramatic savings for your wedding at our “Cheep, Cheep” Clearance Sale! Block January 2-9 off your calendars as it’s the time of year to save on everything bridal at all three of our locations! StarDust Bridal Salon, LuLu’s Bridal Boutique and The Bridal Closet will be holding our Cheep Cheep January Clearance Event, where virtually everything will be on sale. 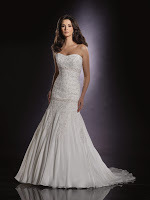 Save on designer bridal gowns from Alvina Valenta, Birnbaum & Bullock, Eve of Milady, Lazaro, Jim Hjelm, Pronovias, Maggie Sottero, Allure and many more! In addition to wedding gowns, this storewide event will feature merchandise from every category we carry, from flower girl and mother-of-the-bride dresses to gifts and accessories. If you are in the midst of living and breathing “wedding,” this is a sale you will not want to miss. Traditional guest books are a nice idea, but why not take it to the next level with a fun and more involved way to have your guests wish you well?! 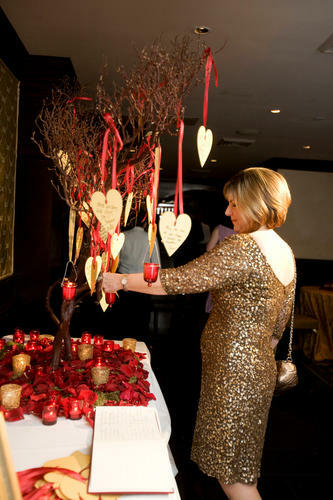 Wishing trees are beautiful and can serve as one of the focal points at your reception. On a table usually in the cocktail hour area, you have a tree from which note cards hang for guests to write a sweet message for the couple. The notes can be small rectangles, squares or circles, or they can be shaped like leaves, further adding to the “tree” effect. You can later store your sweet mementos in a memory box to be enjoyed for many years. 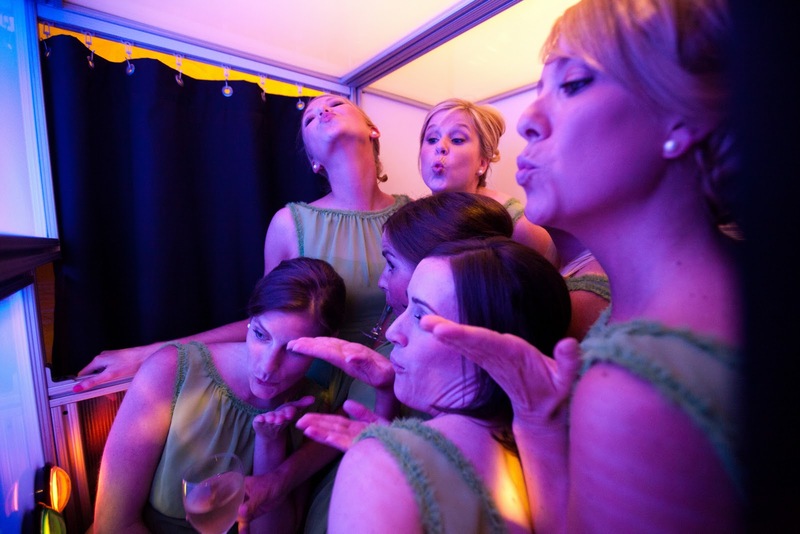 Photo booths are great fun! Some couples even like to provide crazy props to kick up the entertainment factor. Have a blank scrapbook, some photo-safe adhesive and pens at a nearby table for guests to attach their photo strip and write a message to you. The photo strips can also double as favors for your guests to take home when you encourage them to go another round in the booth! Provide small blank cards for guests to write a well wish on and a lovely container such as a box tied to your theme or a gorgeous vase for them to put the notes into. You can later affix the cards in an album or leave them on display in their vessel in your new home. While this alternative has been around for a few years, it is still a beloved option. 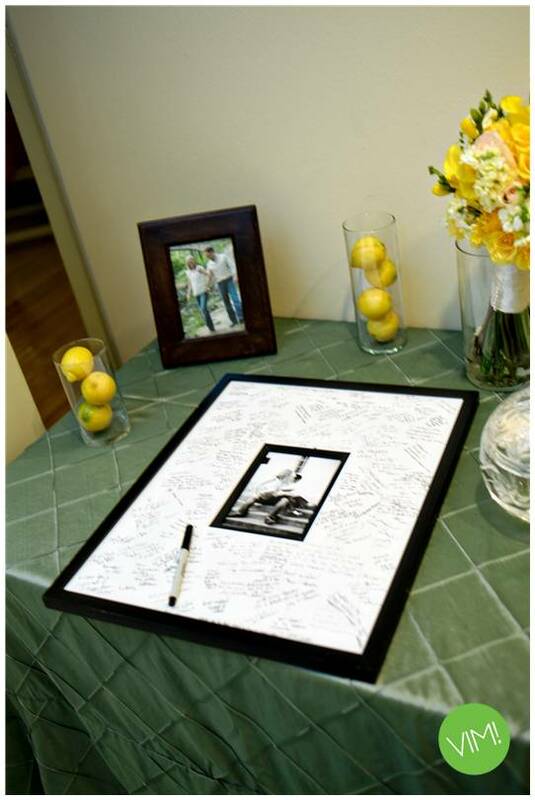 Provide a photo mat around an engagement photo for your guests to sign with a short note. You’ll stop and read some of the messages every time you walk past this sweet keepsake in your home for years to come! These are just a few ideas to get you thinking outside of the book. Do any of you have other suggestions? Grandeur…elegance…opulence…Eve of Milday wedding gowns are best known for their amazing ball gowns and gorgeously detailed bodices. 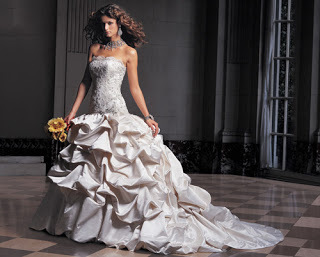 Make your appointment now for our Eve of Milady trunk show at our West Plano Salon December 17-19. Eve of Milady gowns are trend-setting, and give brides the feeling of beauty and romance every women dreams of on her wedding day. Cathedral trains, chapel trains, trumpet and fluted gowns, tulle gowns trimmed with lace, and the most perfect empire waist gowns…Eve of Milady delivers them all with quality, style, and everlasting grace. Be sure to call for your appointment: 972.781.1619. While finding the dream wedding gown is first and foremost on most brides’ minds, we all know that the perfect wedding day look is not complete until the veil and/or headpiece have been selected! We are delighted to invite you to our Toni Federici Veil Trunk Show at StarDust Celebrations this weekend, December 10-12. This exclusive Toni Federici event, featuring the designer’s veils, hair accessories and jewelry, is open only to brides who already have their gown and is by appointment only at our salon. Your gown does not have to be from StarDust or one of our sister stores, but you must bring it with you to your appointment. Call 972.781.1619 for your appointment.